The premiere radio control system. 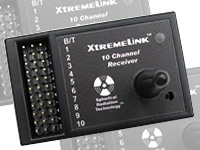 Xtreme Power Systems brand speed controllers. Miscellaneous products that we use ourselves. 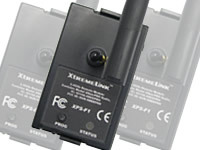 Xtreme Power Systems brand batteries.